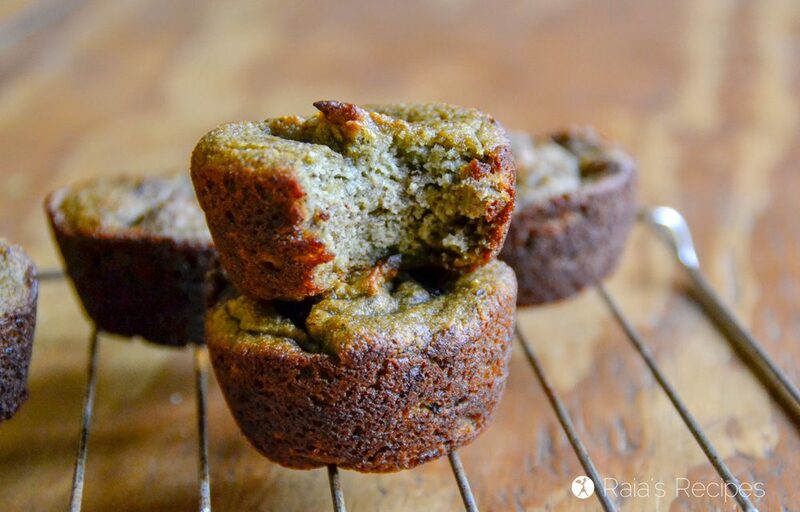 Full of vitamins, minerals, and healthy fats, these paleo and GAPS Banana Avocado Mint Muffins are healthy enough for breakfast, but delicious enough for a treat! If you search this blog for recipes with avocados in them, you’ll quickly find out that avocados and I don’t have the best history. We actually didn’t start getting along at all until last year. They (whoever they are) say that your taste buds can change as you get older. 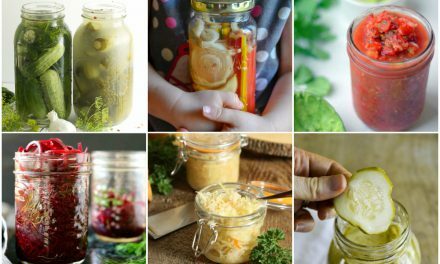 I say your taste buds can change when you go through a detox diet. And they can change quickly! 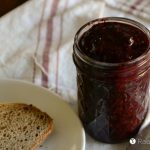 During my time on the GAPS intro diet last year I went from loathing (cue the Wicked soundtrack!) 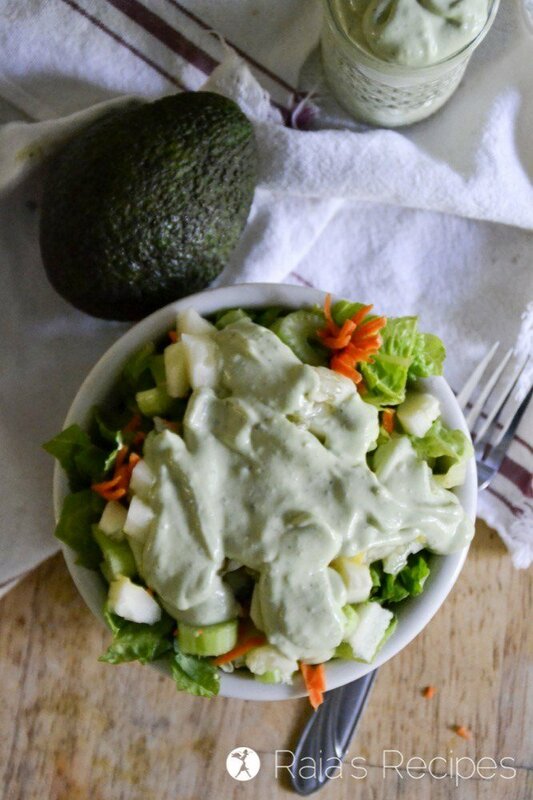 avocados to craving them within a matter of about a week. And they didn’t have to be covered in chocolate either. Not that they could’ve been, since chocolate isn’t allowed on the GAPS intro diet. Yes, getting rid of all the bad bugs in my gut made me appreciate the wonderful food that the avocado is. Avocados are packed with monounsaturated fats (the ones that are good for your heart and brain), vitamins A, B, C, E and K, antioxidants, folate, protein, and trace minerals! (If you want to know why minerals are important, read my latest post.) They’re pretty powerful fruits! Since my newfound love for avocados, I’ve been adding them to all sorts of things. 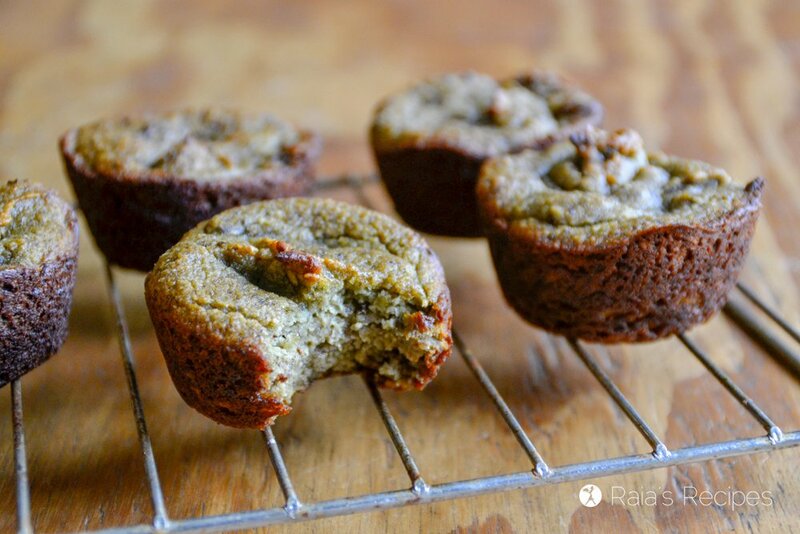 Nice cream, salad dressing, no-bake treats… and these Banana Avocado Mint Muffins. Seriously, friends. If you’re thinking, “I can see stuffing avocados on a salad, in a dressing or smoothie, but a muffin?” Have no fear. They’re delicious. If you’re not a fan of mint, leave it out. They’ll still be tasty. 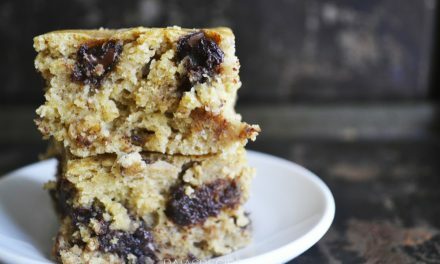 If you wanna dress them up a little, add chocolate chips. I probably would’ve done this anyway if I hadn’t have made these while I was on my chocolate fast during the GAPS intro diet. 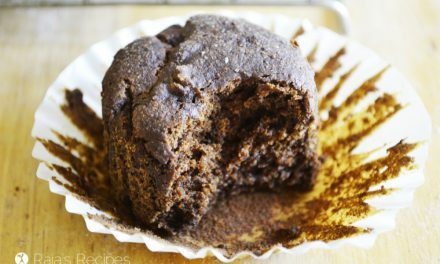 If you’re not all that sure about adding avocados to your muffins, please mosey on over to my other favorite grain, dairy, and refined sugar-free muffins as listed below. I won’t judge you. Preheat oven to 350F and grease 9 cavities of a muffin pan. Place all ingredients in food processor. Mix until batter is smooth. Pour into prepared muffin pan and bake for 30 minutes. Muffins will be very soft – don’t worry! 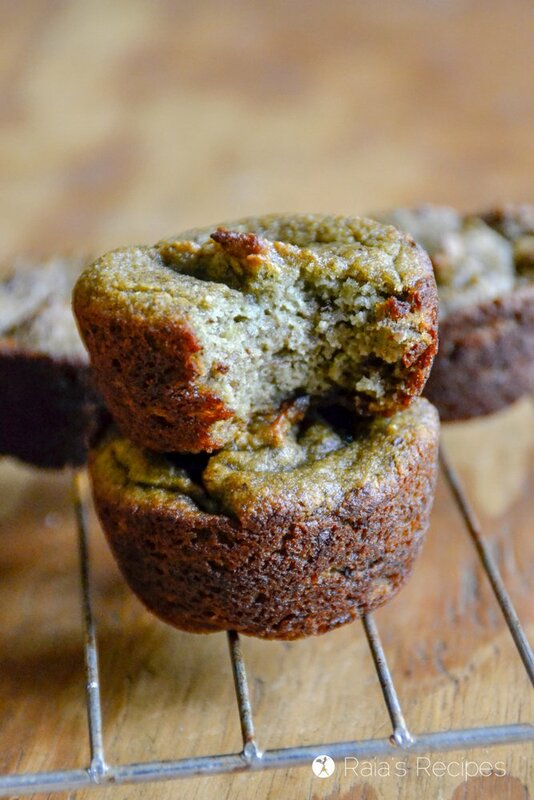 Totally would’ve never thought to put mint in a banana muffin… Major props for creativity here! I love making muffins but have never thought to add avocado! Makes so much sense now that I think about it! It makes them so moist! 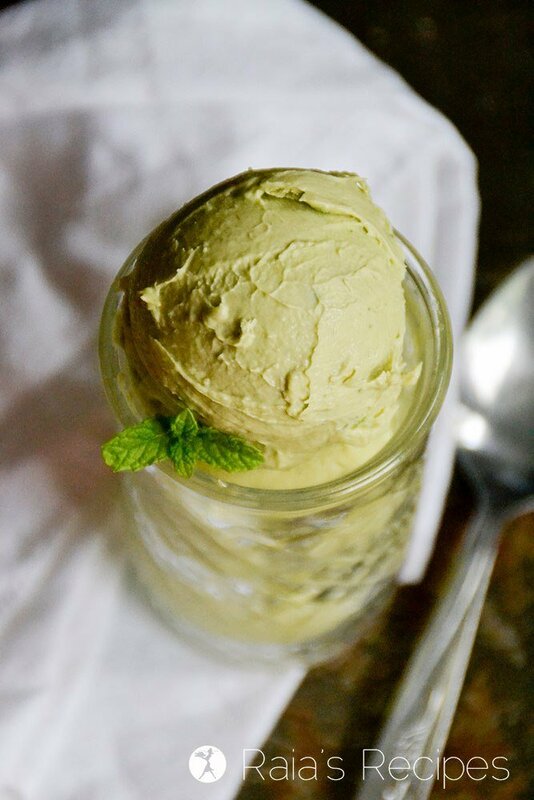 Love the avocado as the fat…an I would never have thought to combine mint with banana….I am intrigued! 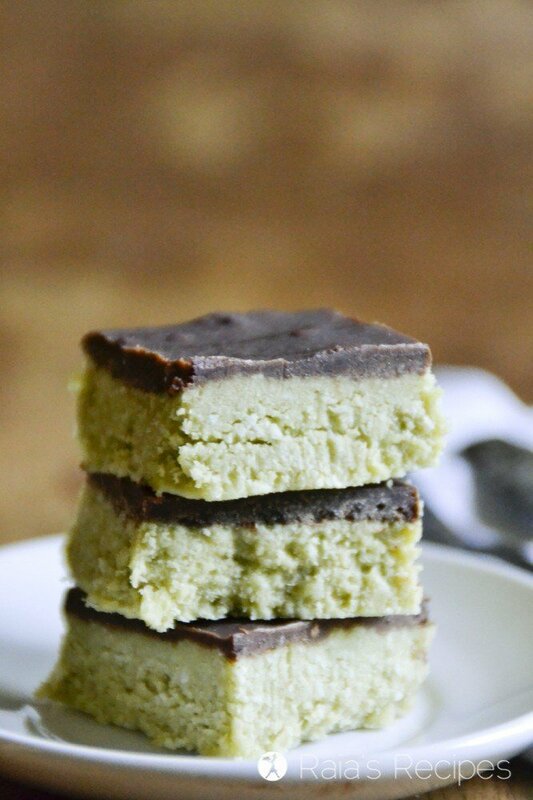 I bet the avocado really helps make the texture on these so good! That’s so interesting about how they work for you now – I’m so glad you can be adventurous with them. 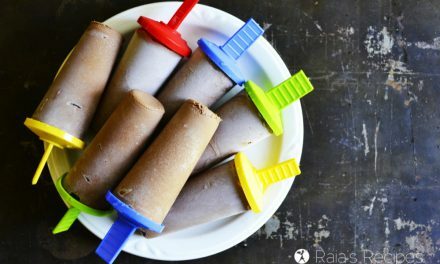 These look great Raia! Yum! 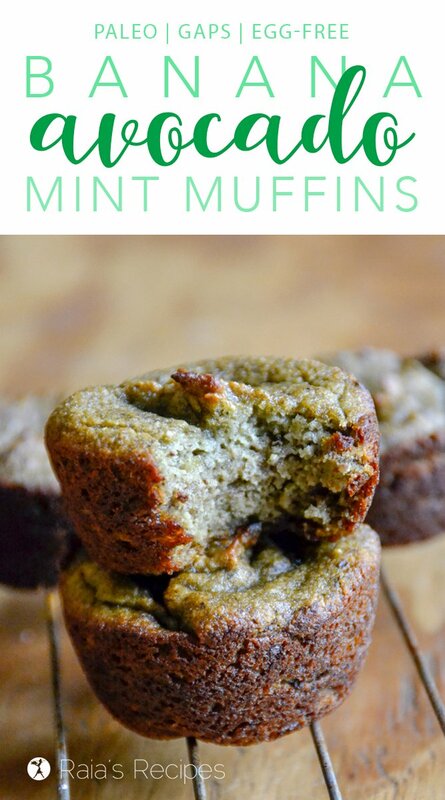 I love mint in sweets and baked goods, and this sounds like such a perfect breakfast on the go. Wish I had one of these right this moment! These really sound glorious! Yum! Mmm I never use avocado in muffins and it seems so silly now- sounds delicious! Haha. Thanks. 😉 It is delicious! These look so moist. Love the avocados and bananas! What a treat for GAPS!! Yum! 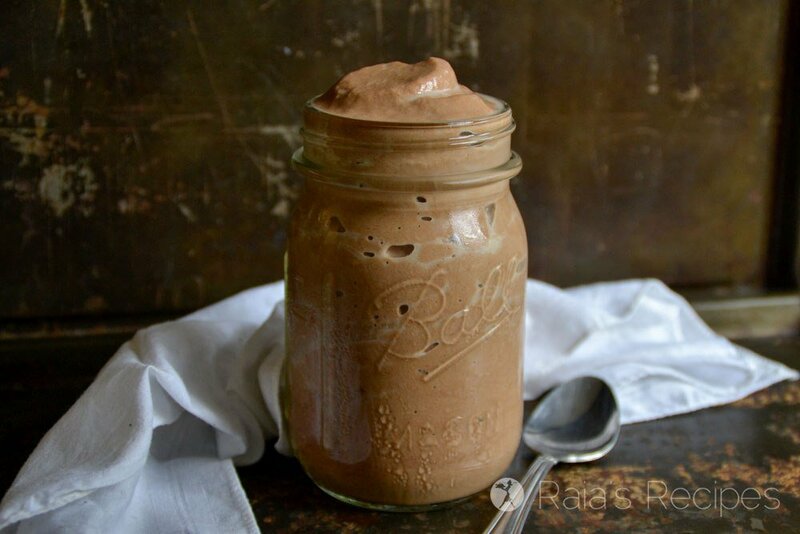 I never would have thought of combing banana, avacado and mint, but this sounds delicious! So creative! Thanks! This was a first time with that combo for me, and I was quite happy with it! Love the use of the avocados to get in the healthy fats. Yum, these look perfect for weekend brunching! I also love they’re made with healthy fats! Mint! I never would have thought to include mint, it sounds so intriguing. It’s like a smoothie in muffin form – love it. Haha! Pretty much. 😉 Can you get any better? Love the combination. Looks like another one of yours that needs to be made asap! Aw, thanks, Carol! I hope you get to enjoy them! 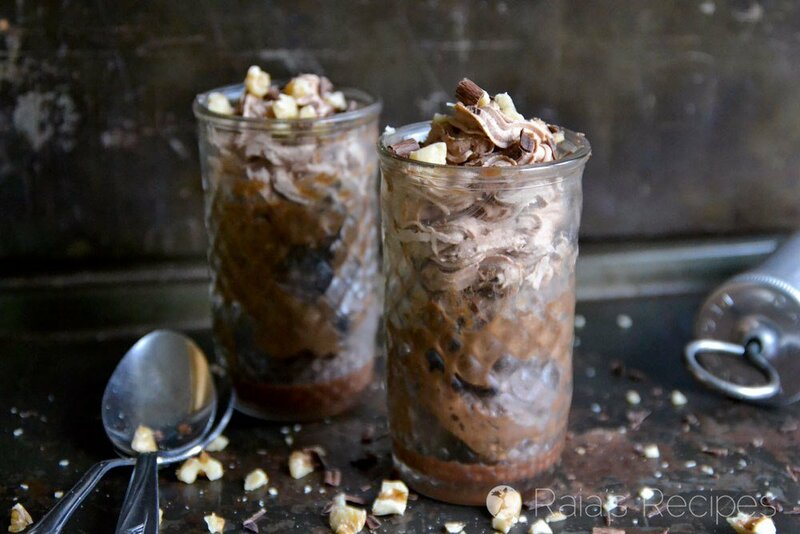 Love how healthy and delicious this recipe is. Avocado is definitely my favorite ! Thanks for sharing ! 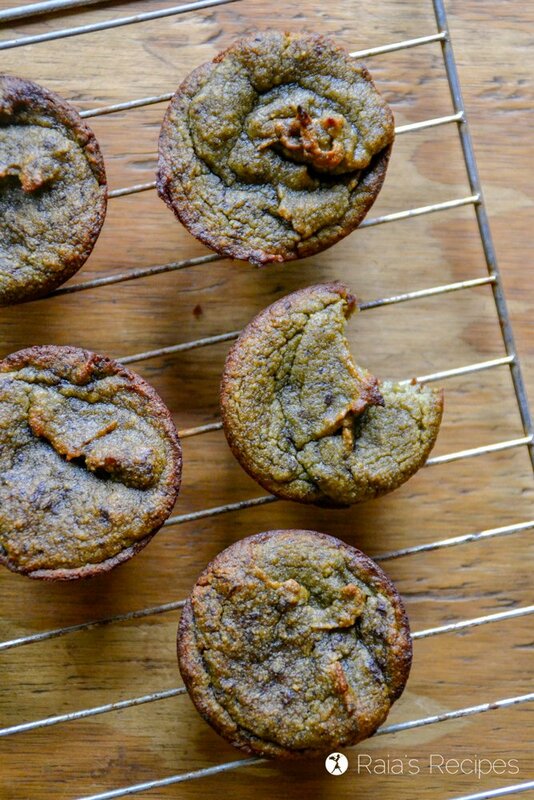 Avocado is the new black great idea to add to muffins!